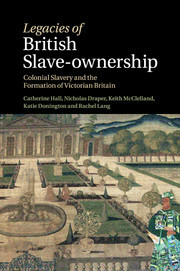 This book re-examines the relationship between Britain and colonial slavery in a crucial period in the birth of modern Britain. 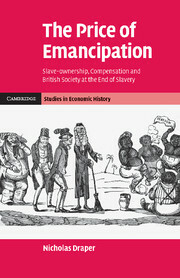 Drawing on a comprehensive analysis of British slave-owners and mortgagees who received compensation from the state for the end of slavery, and tracing their trajectories in British life, the volume explores the commercial, political, cultural, social, intellectual, physical and imperial legacies of slave-ownership. 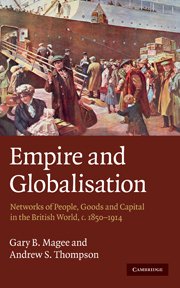 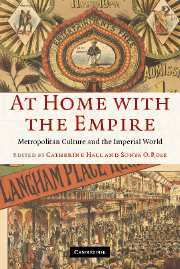 It transcends conventional divisions in history-writing to provide an integrated account of one powerful way in which Empire came home to Victorian Britain, and to reassess narratives of West Indian 'decline'. 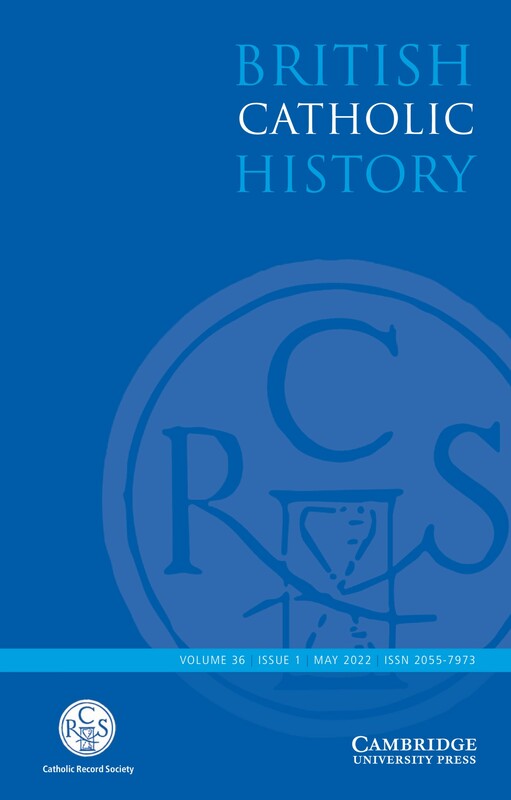 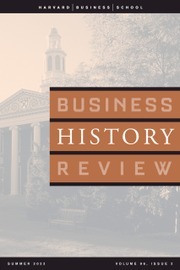 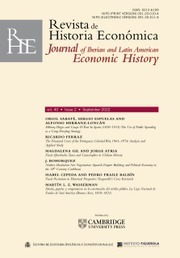 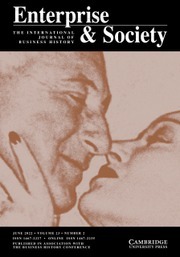 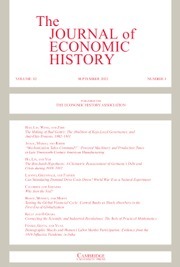 It will be of value to scholars not only of British economic and social history, but also of the histories of the Atlantic world, of the Caribbean and of slavery, as well as to those concerned with the evolution of ideas of race and difference and with the relationship between past and present. 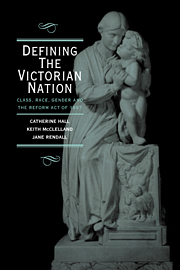 Catherine Hall is a well-known historian and is presently Professor of History at University College London. 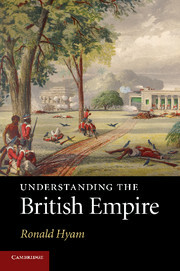 Nicholas Draper is a Senior Researcher in the Department of History at University College London. 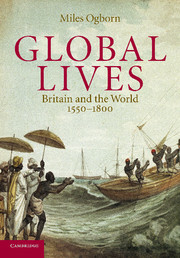 His areas of interest include slavery and abolition. 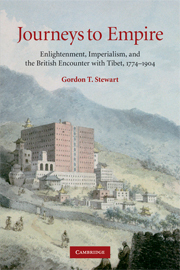 Keith McClelland is a Senior Researcher in the Department of History at University College London and a well-established historian of the nineteenth century. 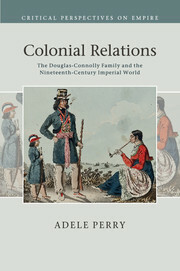 Katie Donington is a Research Fellow in the Department of History at University College London. 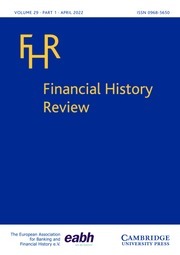 Rachel Lang is an administrator in the Department of History at University College London.